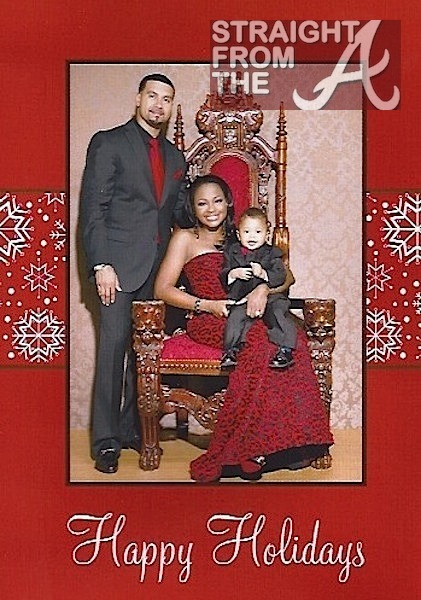 Attorney Phaedra Parks of The Real Housewives of Atlanta and her handsome hubby Apollo Nida pose alongside their son Ayden in their 2011 family Christmas Card photo. 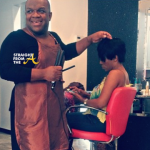 Phaedra also took some time to hit up her Bravo blog to spread a few words of holiday cheer. The southern belle stressed the importance of UNITY and putting aside petty differences during the holiday season. Most importantly, we shouldn’t enter a new year carrying old baggage if at all possible. In December, more than 90% of Americans will celebrate Christmas, Chanukah, or Kwanzaa. As a Christian, my family celebrates Christmas; however, we appreciate and respect all the winter holidays. After studying the most popular holidays of the winter, I noted that while they are all based on different principles, a common theme is clear: unity. Christmas celebrates the birth of Christ; Chanukah pays tribute to the dedication of the Jewish people who fervently believed in their right to religious freedom; and Kwanza, a traditionally African-American celebration, focuses on reconnecting African-Americans with their native African heritage. During Sunday’s episode, The Bailey Agency, much like the winter holidays, united us all. 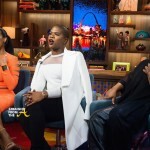 For the first time since Cynthia’s wedding, Kim and NeNe were in the same room without any conflict. While their friendship is still on the mend, we all came together to celebrate Cynthia’s leap into entrepreneurship. Many times during the holidays we tend to place our differences aside for the sake of others. In like fashion, I determined my friendship with Sheree is more valuable than our legal relationship. During this holiday season and in the New Year, I encourage you to put petty differences aside and focus on unity with friends and family. Everybody knows the best gifts are those that aren’t tangible but felt by the heart. 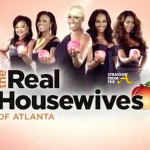 Is it me or is Phaedra fast becoming America’s favorite housewife?